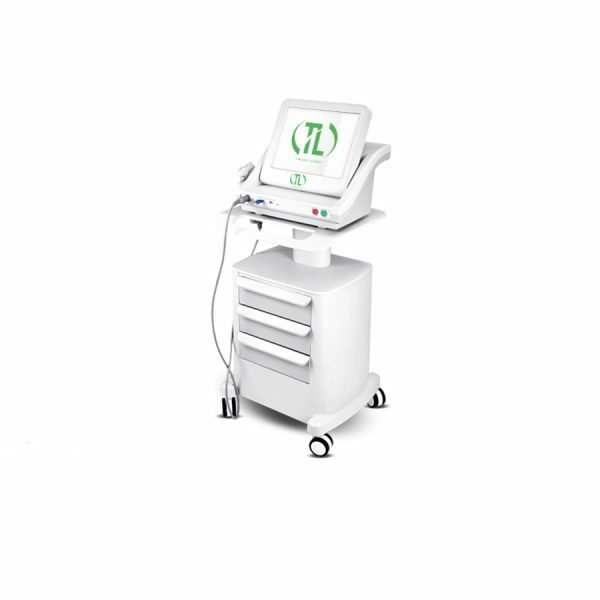 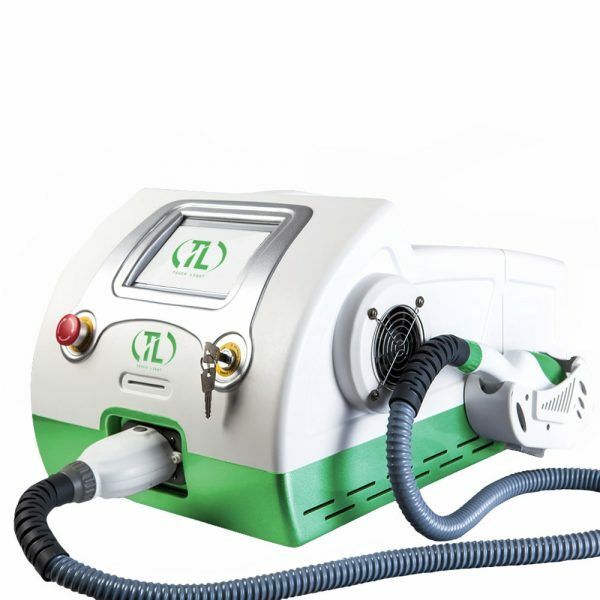 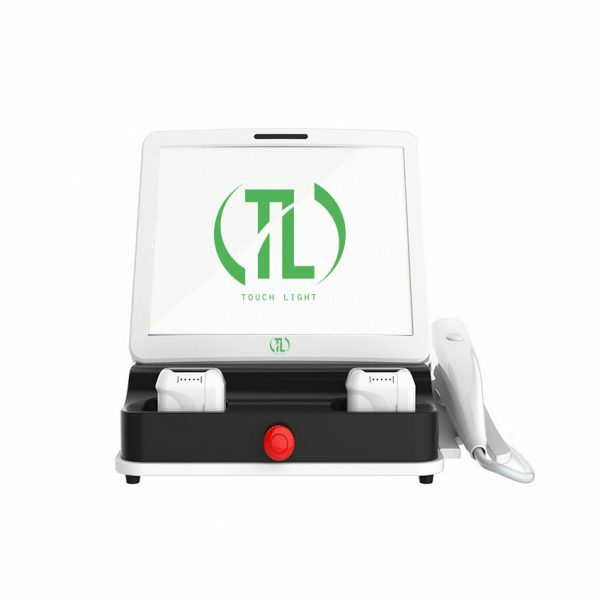 The device for LED-therapy will provide professional skin care with phototherapy. 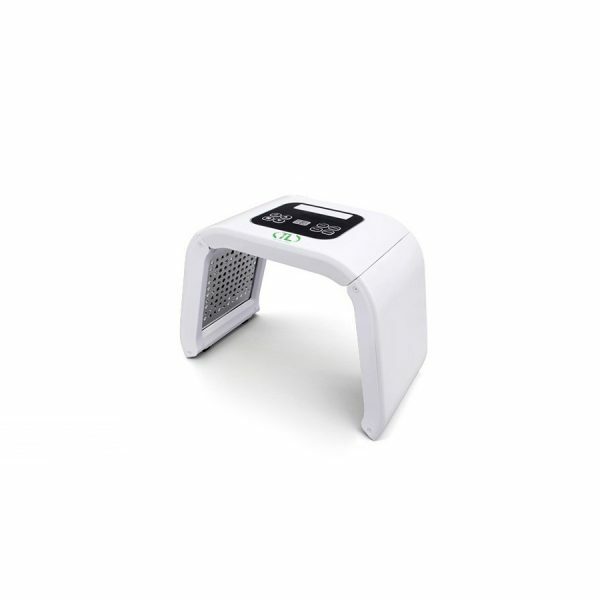 Therapeutic effect is achieved by exposure to light waves of a different spectrum. 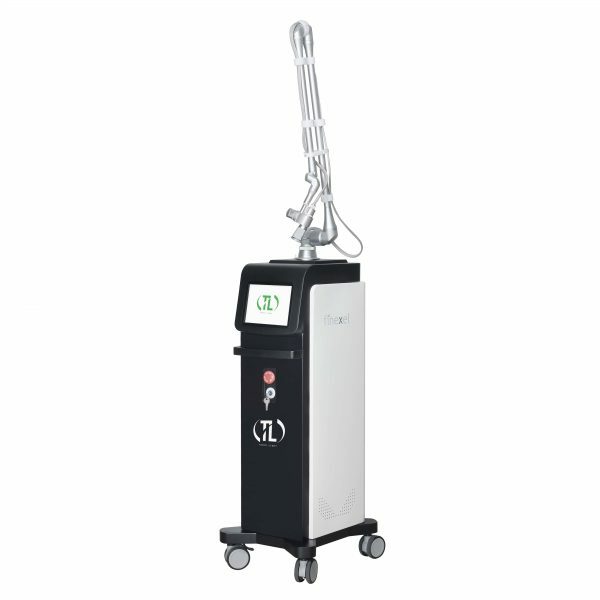 Phototherapy is a non-invasive method of care for the face and body that uses narrow-band, non-thermal light energy to activate the processes of natural cellular renewal and skin regeneration.